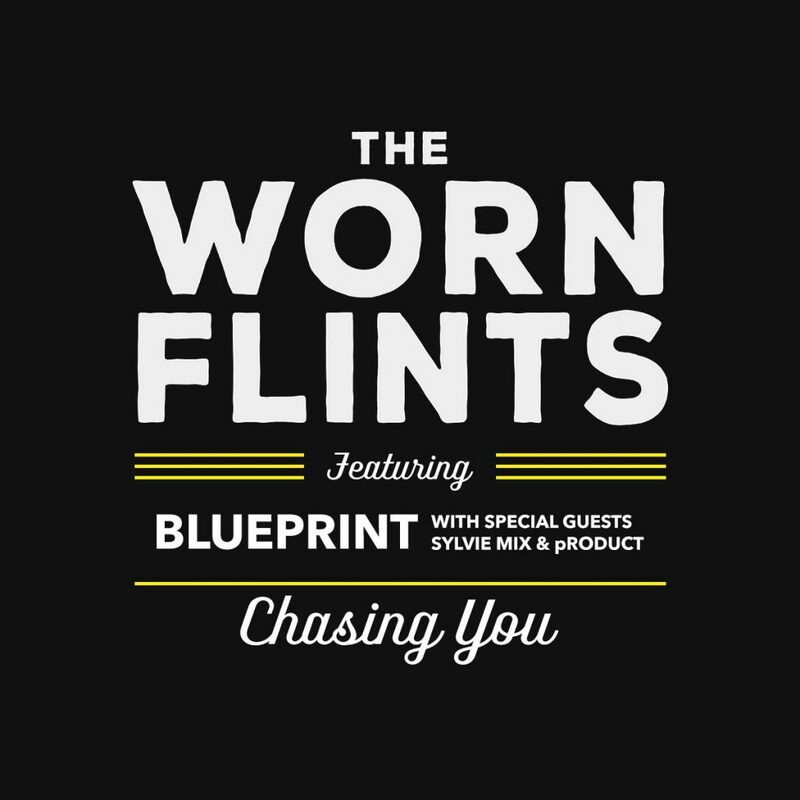 I‘m featured on the brand new single “Chasing You” by the Columbus band, The Worn Flints. I’ve done a lot of features in the last year or so, but this is one that I’m the most proud of. It came out really great, so please take a couple of minutes to hit play. This was released on Christmas day, but since I was traveling I didn’t get a chance to post it.